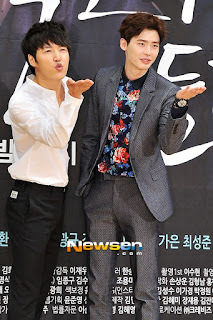 Lee Bo Young, Yoon Sang Hyun, Lee Jong Suk, Lee Da Hee and Kim Ga Eun attended I Hear Your Voice's press conference this afternoon and there were lots of laughter all around. Yoon Sang Hyun and Lee Jong Suk looked really comfortable (ha :D) with each other and incredibly close, this is their reunion drama after they met in Secret Garden almost 2.5 years ago. 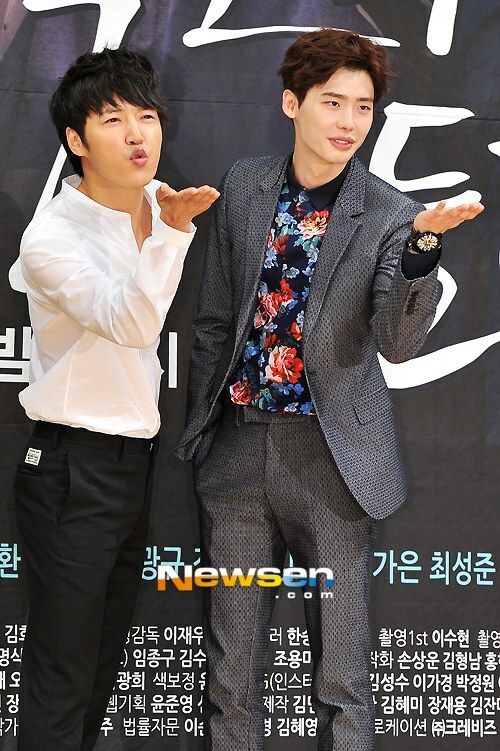 Oska & Tae Sun were so funny together in SeGa :D It's heartwarming to see their bromance. 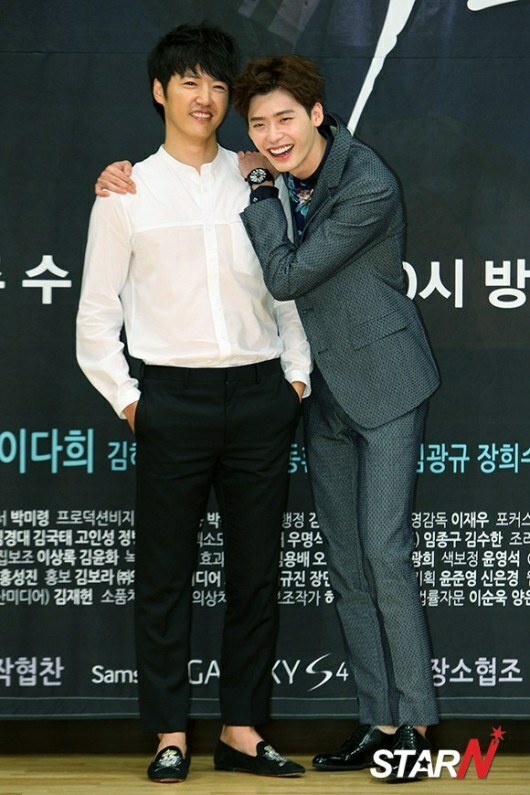 It looks like Lee Jong Suk's noona crush to Lee Bo Young has already began. They're so cute & playful together. 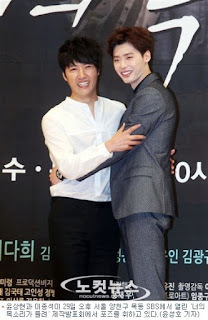 Our main OTP, Lee Bo Young & Yoon Sang Hyun dressed in white and they're too sweet for words. 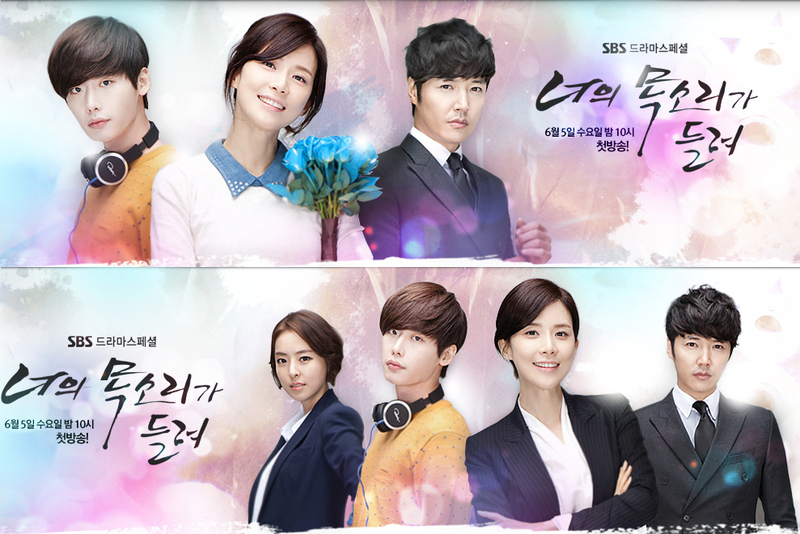 Romance Fantasy drama I Hear Your Voice premieres next Wednesday, 5 June 2013 on SBS. Hwaiting! Trapped inside the bonds of our last remaining fate? Will there be another person that I miss this much? Why do I only have a sorry heart? Listen to 1 minute preview of this song on Melon. Jang Ok Jung OST Album is now available on YesAsia (Release Date: 26 June 2013). 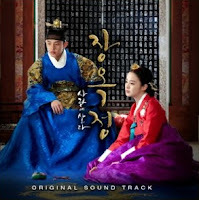 All OSTs and all instrumental musics are included. BoA lend her beautiful voice for the official soundtrack of the latest revenge melodrama "Shark". At noon on 27 May 2013, she released her new OST titled "Between Heaven and Hell" and this OST is Son Ye Jin (Jo Hae Woo)'s theme song. Shark premieres at 10PM tonight on KBS2. When was it? When you looked at me and smiled? Lee Seung Gi's self composed OST - released at noon today. Listen to 1 minute preview of this song on Melon. 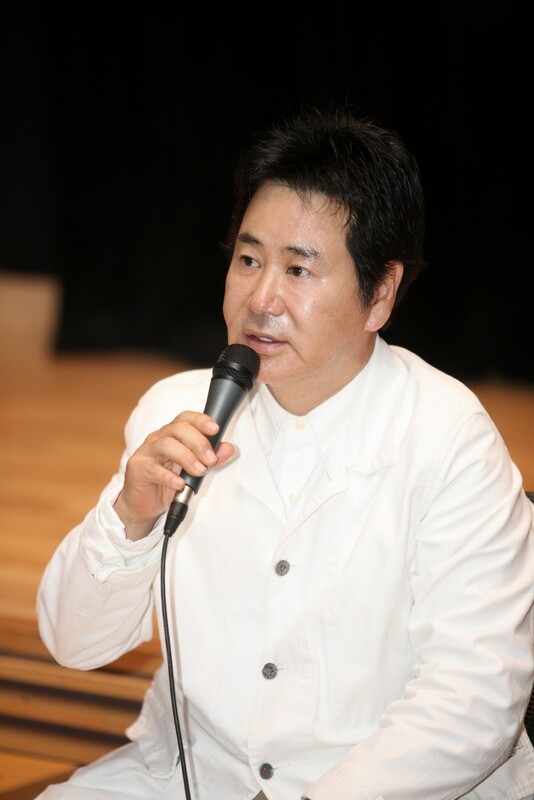 Piano Version. 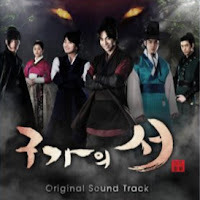 Gu Family Book OST Album is now available on YesAsia (Release Date: 26 June 2013). 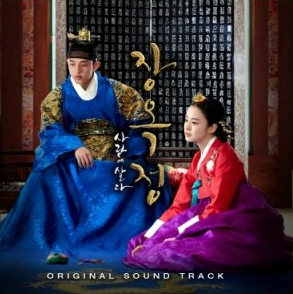 All OSTs (including Choi Jin Hyuk's acoustic version of Best Wishes to You) and 32 instrumental musics are included as well as special DVD (music videos & Suzy's recording video). 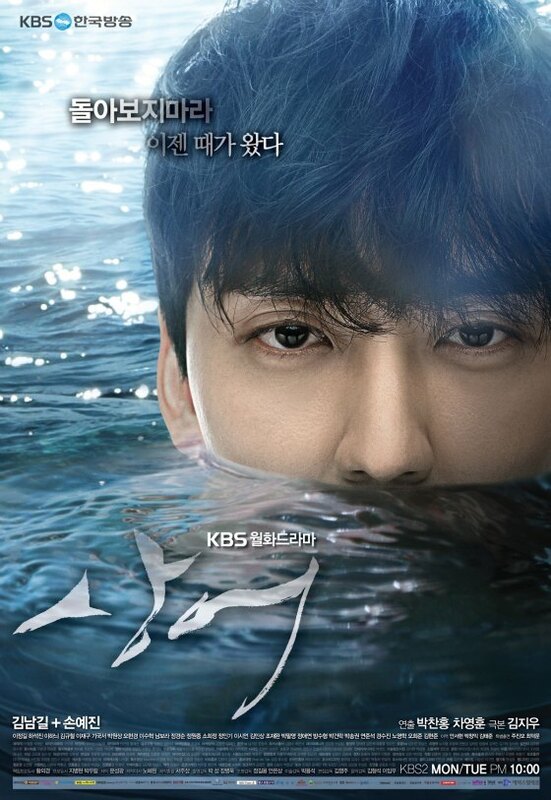 Posters from the newest KBS2 Revenge Melodrama "Shark"
The newest KBS2 revenge melodrama "Shark" premieres at 10PM tonight and I'm so excited to welcome back Kim Nam Gil to the small screen. Check out the cool mysterious official posters below. 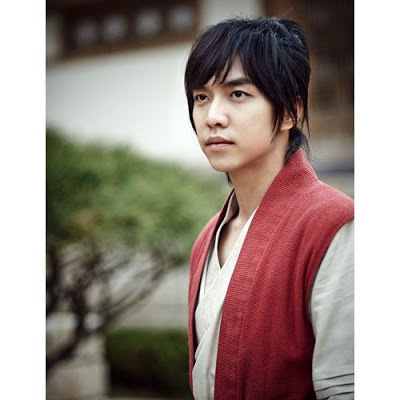 Lee Seung Gi has solidified himself as an actor to the point that many drama fans didn't realize that he debuted as a singer, back in June 2004. He has mentioned very briefly that he's going to write, compose and sing the OST for Kang Chi, the Beginning (Gu Family Book). And finally, the moment that his fans' been waiting for, his self-composed pop ballad OST will be released at noon today. 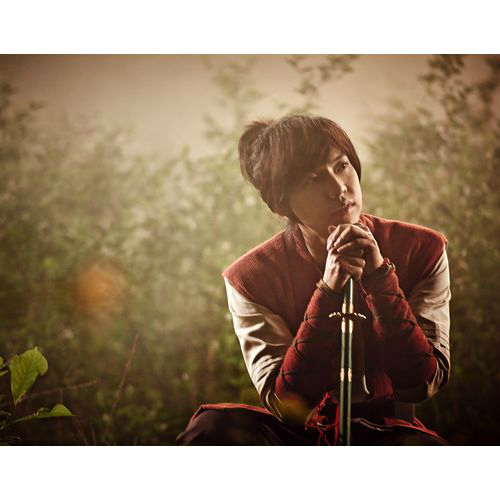 The title is The Last Words and this song is a collaboration between Lee Seung Gi and Duble Sidekick. Adapted from the J-drama with the same name, "The Queen class room" is about a tough female teacher, Ma Yeo Jin (Go Hyun Jung) with a sad past who forms a strong barrier and enforces strong rules on the class of students that she is teaching to. 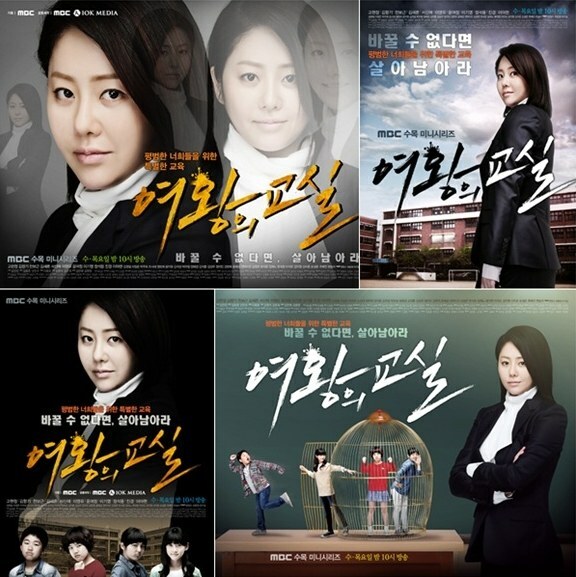 Although she may seems like the a teacher from hell at first to her students, one of the them unexpectedly finds out the other side of her well meaning education methods and grows up mentally as well when she is faced with the lessons and the reality of the society and life thrown towards her before her school graduation. Jang Hye Sung (Lee Bo Young) and Kwan Woo (Yoon Sang Hyun) are public defenders who take on the toughest cases with less than 1% chance of winning. She’s a bold, sassy character with a prickly edge and a sharp tongue, and he’s an ex-cop with a macho swagger. Park Soo Ha (Lee Jong Suk) is a super-powered boy who can hear people’s thoughts, which kind of comes out of nowhere. 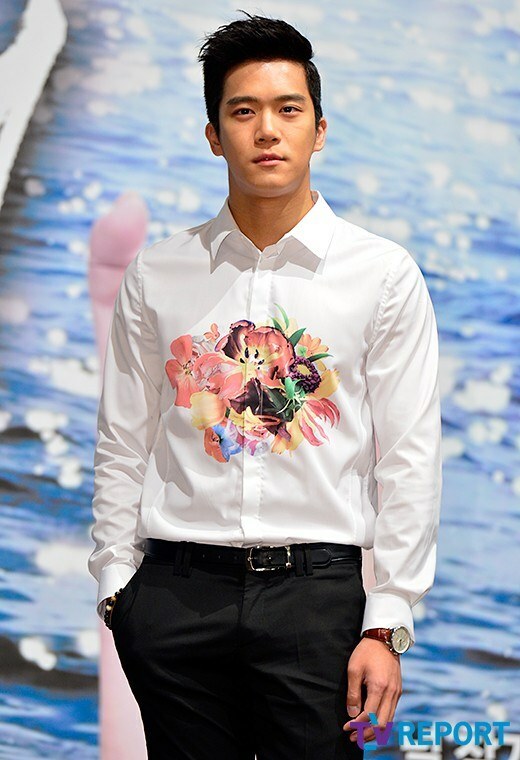 He teams up with the heroine to investigate cases, and he’s described as the quintessential man-boy: confusingly both manly and boyish, and mysteriously charming. The upcoming KBS2 Monday-Tuesday drama, Shark, hasn't received many attention from international viewers. 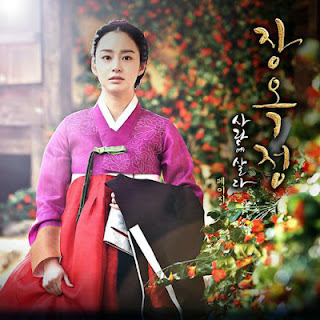 Probably because this drama's leading actors & actresses are not idols and KBS2 has made things difficult for the official subbing websites to gain licences for their dramas. I am honestly anticipating this drama, because it's Kim Nam Gil's drama comeback after he finished his military service last year and I'm a huge fan of Ha Suk Jin (his natural acting & charm won me over). 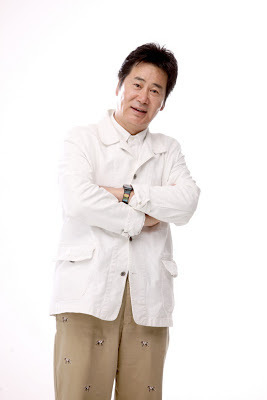 I'm also excited for the newest work from PD Park Chan Hong and writer Kim Ji Woo (The Devil, Resurrection); both of them have their magic to bring dark tragic revenge drama alive & engaging. Shark premieres next Monday, 27 May 2013, it follows God of Workplace. 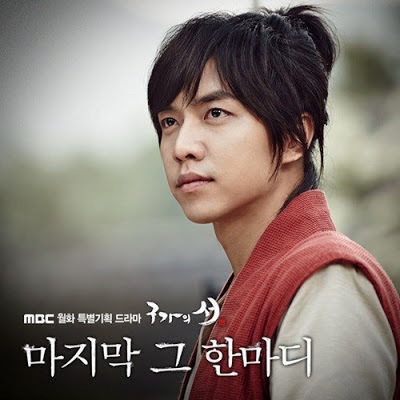 Gu Family Book is going really strong leading Monday-Tuesday timeslot. 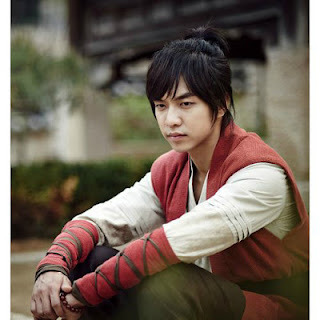 As the plot thickens, the romance blossoms and Kang Chi will finally meet face-to-face with his thousand years old father; viewers are on the edge of the seats eagerly waiting to see what's going to happen next in Kang Chi's life. The casts and crew are doing their absolute best in this drama, they're already in live-shooting mode; filming all day & night long. But thankfully the quality of the drama is still pretty good; the acting is still solid & gripping and the chemistry is getting better. Lee Seung Gi, Bae Suzy and Yoo Dong Geun took time from their busy filming schedule to attend Gu Family Book's Media Press Conference Interview which was held this afternoon at MBC′s Dream Center. 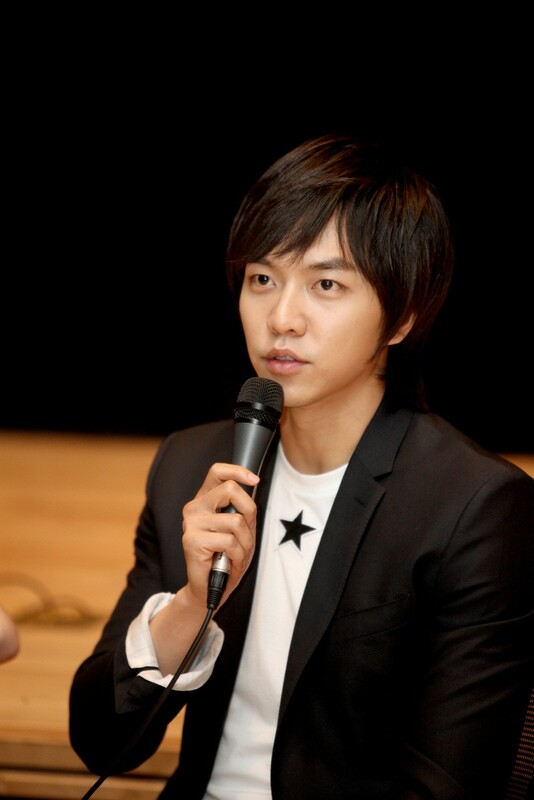 The trio answered questions from the media ranging from GFB's related questions (such as what'll happen on Episode 13 & 14 to be aired this week, KangDam couple will have many scenes together on this week's episode, Yeo Wool's reaction towards Kang Chi, Lee Seung Gi aka Kang Chi's bad hands which made Suzy's uncle fans upset (j/k :D)), career-related questions such as Lee Seung Gi's personal opinion whether he's going to return to the variety world, Suzy's 10billion won girl (she's reportedly earned 10billion won from her CFs) to personal questions.